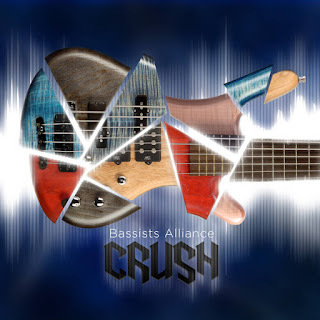 Bassists Alliance Project Drops Debut Album "Crush"
Bassists Alliance Project announces the release of "Crush", this Friday, December 15, 2017. The album is a genre-busting debut record that showcases the versatility of the bass guitar and the professionals who have honed their craft for years. From prog metal to funk and experimental, the 10 original instrumentals on "Crush", give listeners with varied musical tastes plenty to digest, from rock-steady riffs and intriguing grooves to mind-bending solos and intense showcases of technique. Hughell and Rigoni composed most of songs on "Crush", and combine talent on three tracks, including the title track that features bassist Adam Nitti. The album also includes collaborations with 10 other fiercely talented bassists: Michael Manring, Tony Grey, Scott Reeder, Brandino, Steve DiGorgio, Mark Michell, Ryan Martini, Colin Edwin, Dmitry Lisenko and Leonid Maksimov. The masterful Phil Cage drums on all tracks except the punchy “Tapping Wires,” where Maxim Rubtsov sits in. The album was mixed and mastered by Zack Ohren at Castle Ultimate Studios in Oakland, CA. The musicians in the Bassists Alliance Project represent different countries, different generations and different influences, but on "Crush", they come together for one impressive musical journey. 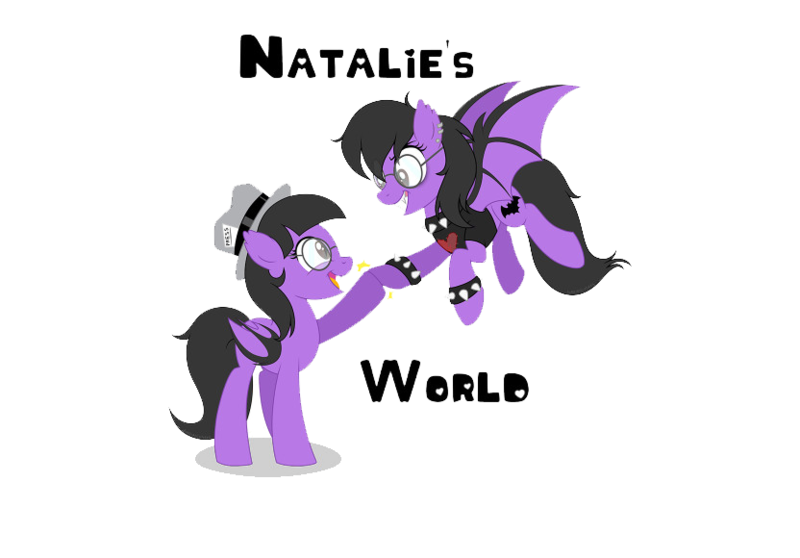 To listen and download the album, visit their Bandcamp page HERE or you can purchase or stream on iTunes, Amazon, Google, and most other music surces. For updates on the project, like their Facebook page HERE.